There is global demand for professionals with strong analytics skills who can help organisations meet the increasing challenges of organising, storing and manipulating huge quantities of data. The Master of Analytics addresses this demand. It provides you with the mathematical, statistical and computational skills for large-scale data modelling. It caters for students from a variety of disciplines, as well as professionals already working in the industry. 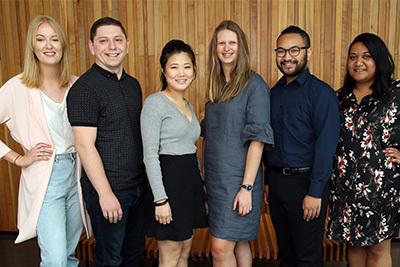 Through your studies you develop advanced analytics and database skills as well as an understanding of the latest theory, tools and techniques for statistical modelling and mathematical simulation. In exceptional circumstances an applicant who does not meet the requirements above but who has an appropriate combination of academic and professional experience may be considered for admission subject to completion of any relevant prerequisite papers. You complete a range of papers, as well as a research project on a topic of your interest. Depending on your choice of papers, you could qualify for a Statistical Analysis System (SAS) Joint Certificate in Advanced Analytics. To qualify for the Master of Analytics, you must complete 180 points. Great graduatesEliazar DimalapangBiostatistician, Physiology Department, Auckland District Health BoardMaster of AnalyticsThe Master of Analytics prepared him well for his current role, says Eliazar Dimalapang who is now a biostatistician for the Auckland District Health Board.The Master of Analytics prepared him well for his current role, says Eliazar Dimalapang who is now the biostatistician for the physiology department of the Auckland District Health Board. 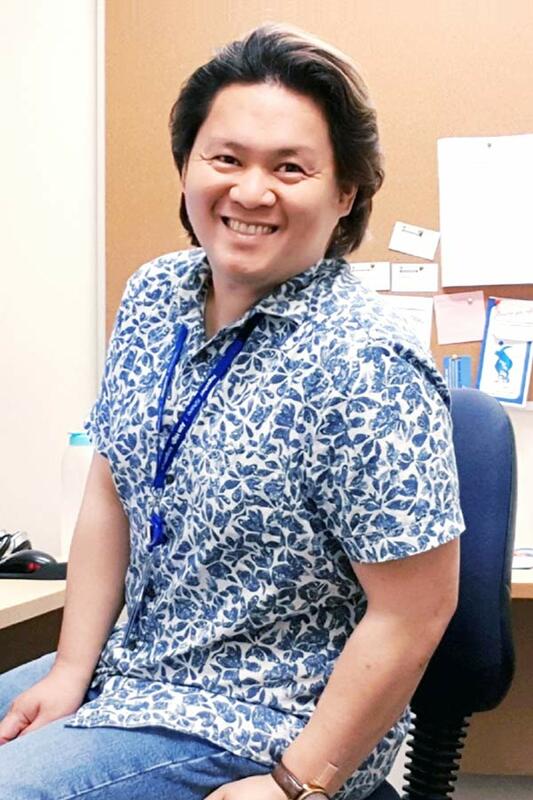 Deciding to study the Master of Analytics was easy, says Eliazar who came to AUT as an international student from the Philippines. Great graduatesXuan Hong Ngoc NguyenMaster of AnalyticsIf you’re looking for a practical analytics degree the Master of Analytics is one of the best choices, says Xuan Hong Ngoc Nguyen who came to AUT from Vietnam.If you’re looking for a practical analytics degree AUT’s Master of Analytics is one of the best choices, says Xuan Hong Ngoc Nguyen who came to AUT as an international student from Vietnam. 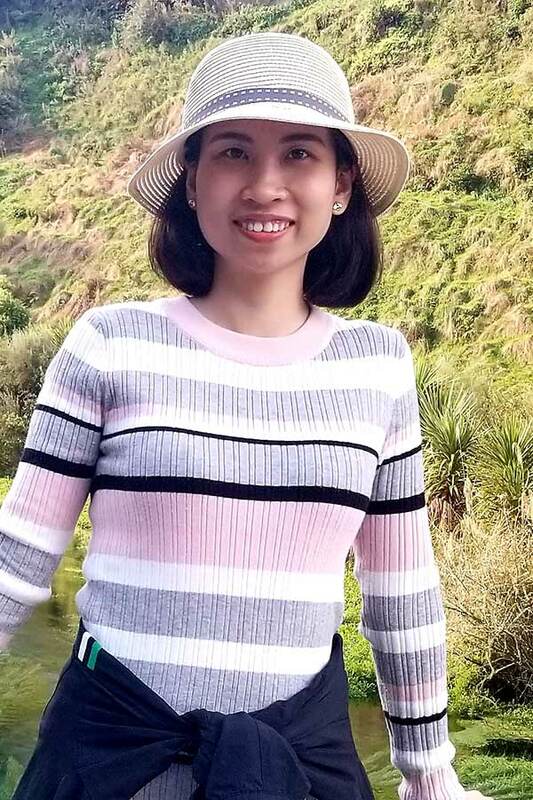 She was attracted by the opportunity to complete an industry project in the final semester of her Master of Analytics, Ngoc says. Great graduatesIshmita BediMaster of AnalyticsThe Master of Analytics helps you critically think about different ways to solve problems, says Ishmita Bedi who expects to complete her degree in mid-2019.The Master of Analytics helps you critically think about different ways to solve problems, says Ishmita Bedi who expects to complete her degree in mid-2019. 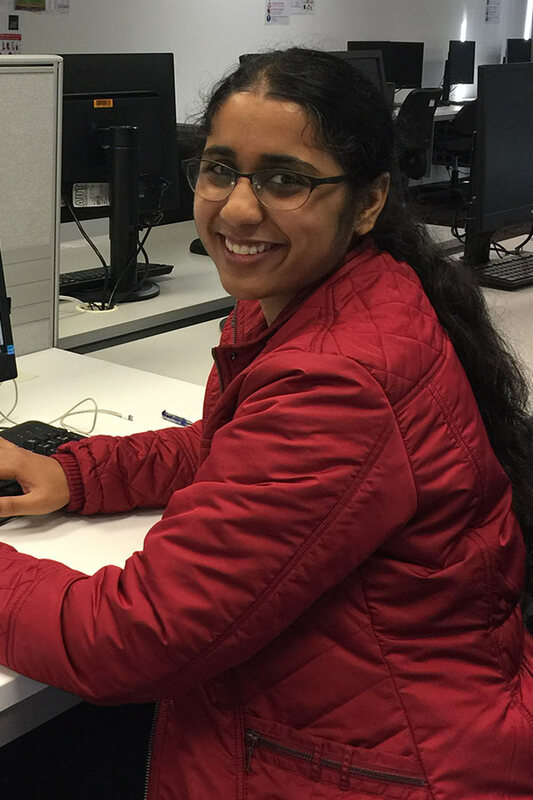 Being able to work on a variety of projects has been one of the highlights for Ishmita. She enjoys the range of topics the Master of Analytics covers, Ishmita says. Bachelor of Mathematical SciencesHe has always enjoyed maths, says AUT alumnus Jamie Allan who studied a Bachelor of Mathematical Sciences as well as a Master of Analytics.He has always enjoyed maths, says Jamie Allan who studied a Bachelor of Mathematical Sciences as well as a Master of Analytics. 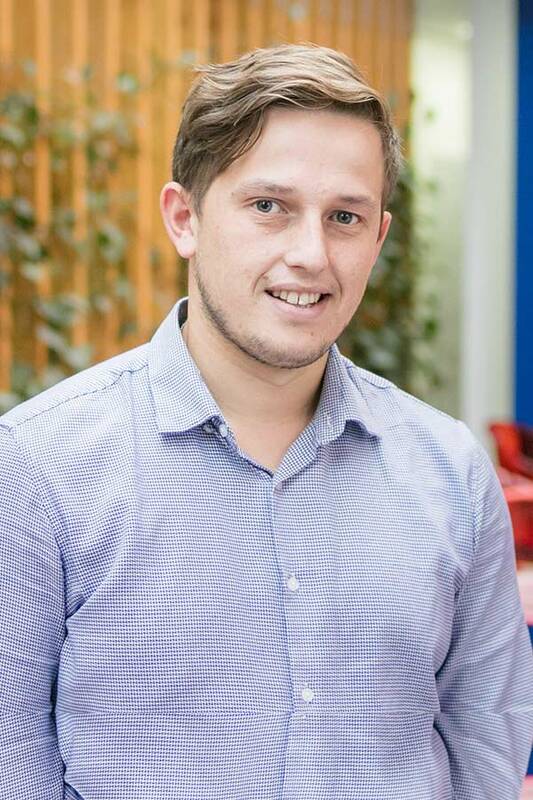 The industry project was what he enjoyed most about the Master of Analytics, the AUT alumnus says. This experience has prepared him well for his current role at Luggage.co.nz in Tauranga.